Lagoon Breeze Villas offer a wide range of accommodation styles for singles through to families or small groups looking for Bungalow and Villa style fully equipped accommodation. 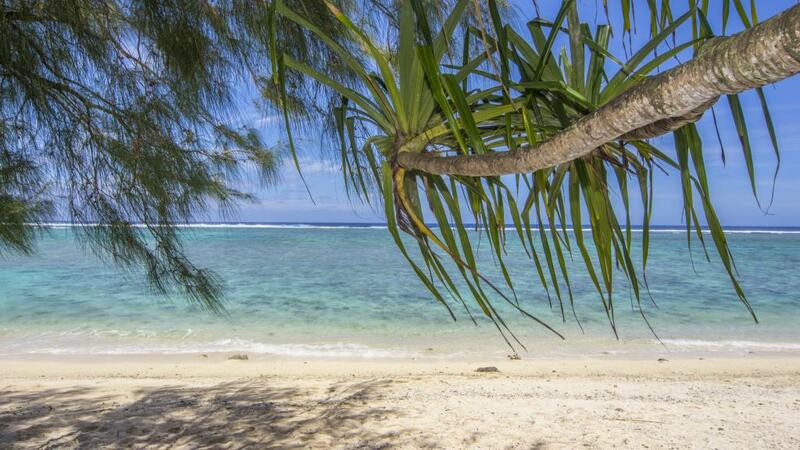 This Cook Islands accommodation is perfect for a relaxing beachside getaway. Picture yourself here! While most of Cook Islands accommodation is aimed towards couples, Lagoon Breeze Villas is perfect for families. Lagoon Breeze Villas is located only 10 minutes from the International Airport in Rarotonga and is set in 4 acres of tropical gardens. The property offers self catering style accommodation close to local shops and restaurants which is ideal for families and small groups. Right across the road is unrestricted beach access offering fantastic snorkelling. Free use of snorkelling gear, kayaks, sun loungers and beach towels.